wow, that's going to look amazing when it's done. I'm impressed that you tackled this for your first quilt. I'm still too intimidated by them. I can't wait to see it all finish. It is looking really cute! Oh my goodness! I LOVE this! Cannot wait to see it finished! If you need a tip here's one form me. 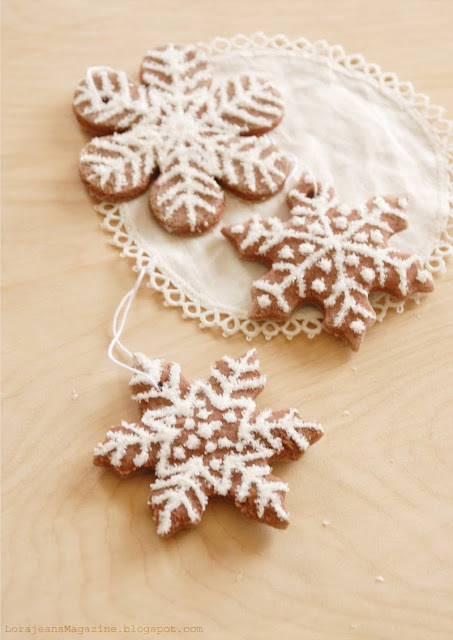 Cut out white triangles the same size as your colored ones and start sewing them together. 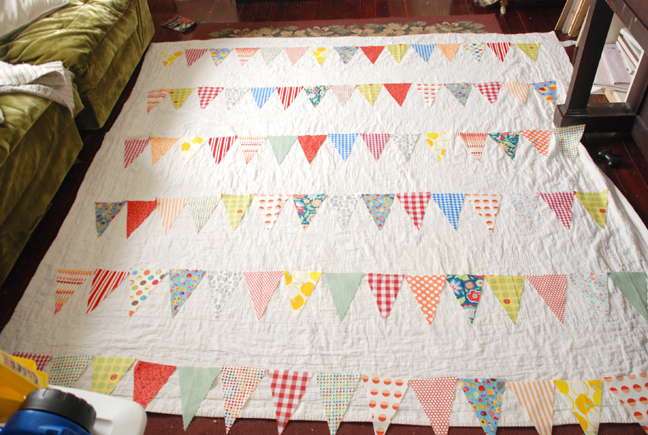 Then cut out white strips to sew between your triangle rows. I think It will turn out awesome! This is so beautiful! I love it and I hope you don't mind if I have to make one too! can't wait to see it complete! oh this is going to be So Gorgeous! That is a really pretty quilt. I'm sure it will look amazing when its finished. oh wow. this is really lovely. can't wait to see it finished! I love this! 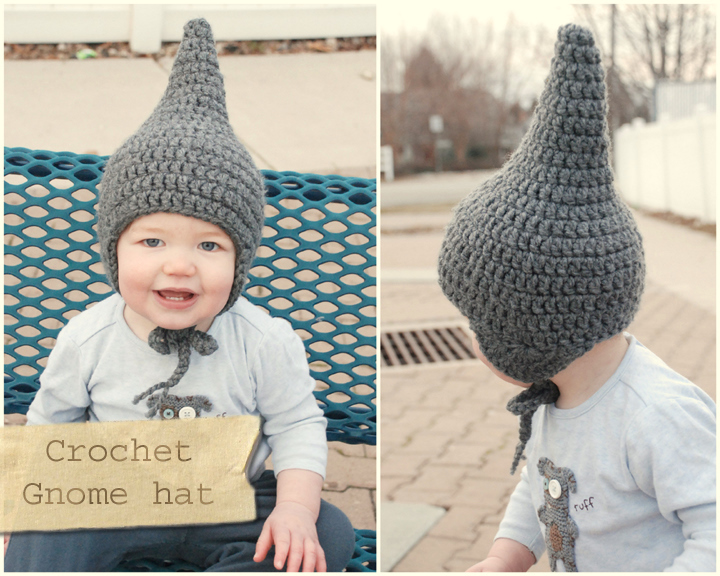 I want to make one for my baby boy.